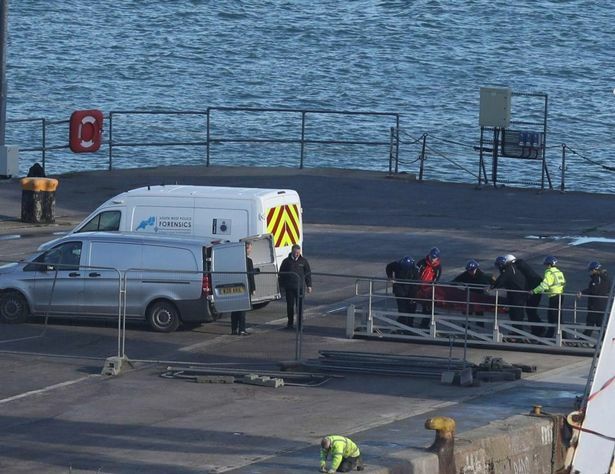 Rescuers who discovered a body in the wreckage of a crashed plane carrying Cardiff City star Emiliano Sala have landed back on a British shore. Pictures (above) showed the body bag being stretchered into a silver ambulance. It will be transported to the coroner for official identification. The families of Sala and pilot David Ibbotson are waiting for a body recovered from the wreckage of their plane to be formally identified. 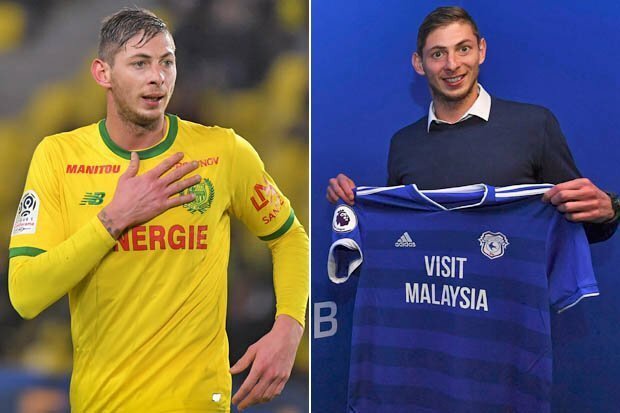 Click on this LINK to read all Emiliano Sala's news.